Teenagers encounter a great deal of stress and are often silenced by many social and family pressures. 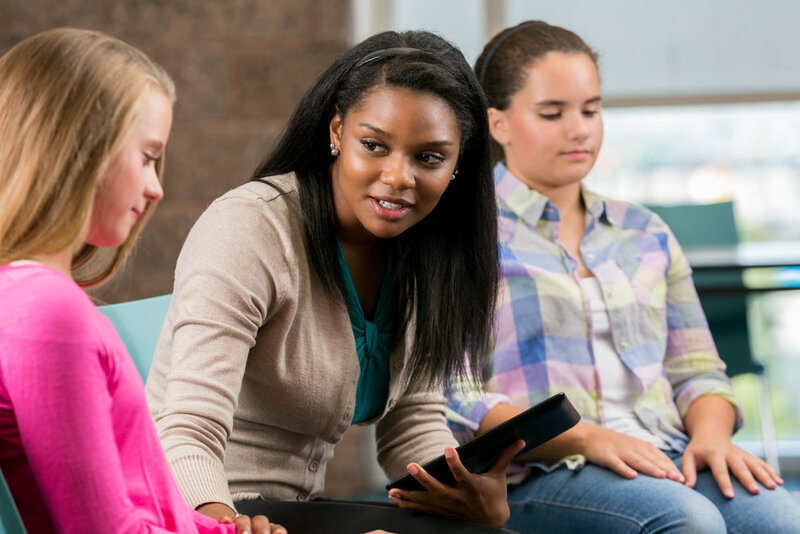 A True You Counseling PLLC provides teens with the opportunity to take part in their own counseling and allows them to further develop skills which promote independence. Therapy for adolescents and teens can help teens improve their overall functioning at home, school, within the family, and with peers/social environment. Relationship disputes that are left unresolved often create an atmosphere of negativity. A True You Counseling PLLC explores the differing wants and needs within the relationship that affect intimacy and develops communication and problem-solving skills. We employ an active and caring approach for couples that seek to create a safe and neutral environment. Striving to make sense of personal experiences through exploring feelings, behaviors and thoughts that may be inhibiting is vital. A True You Counseling PLLC works with individuals to help find the insight and understanding that is needed to develop an improved sense of satisfaction with life. Families striving to cope with conflict and effectively re-establish meaningful connections is a difficult task. The family is a system where each individual plays a distinct role to keep the family progressing. There are times when families can develop negative patterns that need to be addressed. 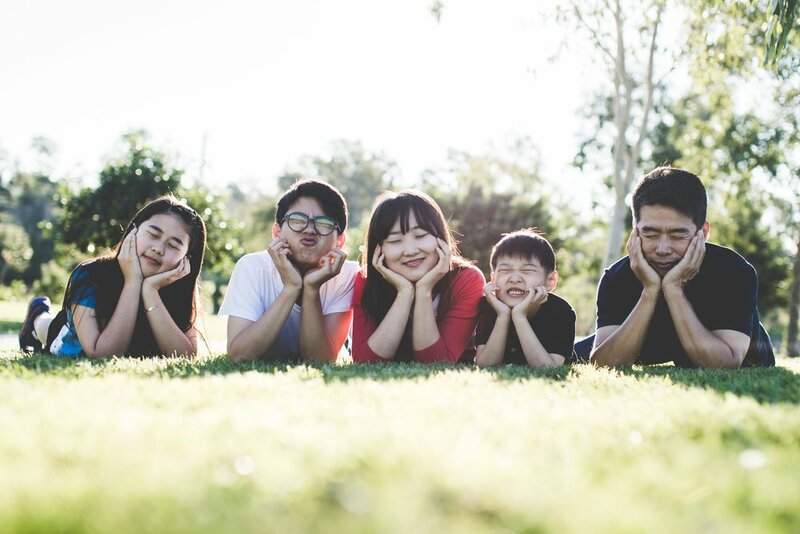 A True You Counseling PLLC family therapy can build healthy coping, problem solving, and communication skills which can create positive changes within the family system. Group counseling involves 4-8 individuals meeting with 1-2 trained counselor(s), typically once a week for 1.5 hours. Group members talk about a variety of issues including exploring relationships, improving self-esteem, and enhancing coping skills. Group members share information about themselves and provide feedback to others while counselors facilitate productive communication in the group. Not available. Will offer referrals.